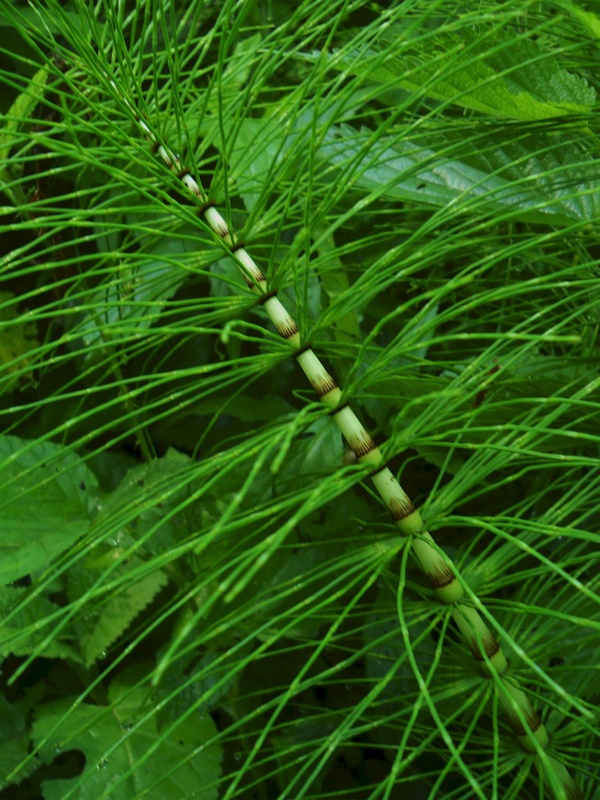 This beautiful example of nature’s diversity is Equisetum arvense, Equisetaceae. 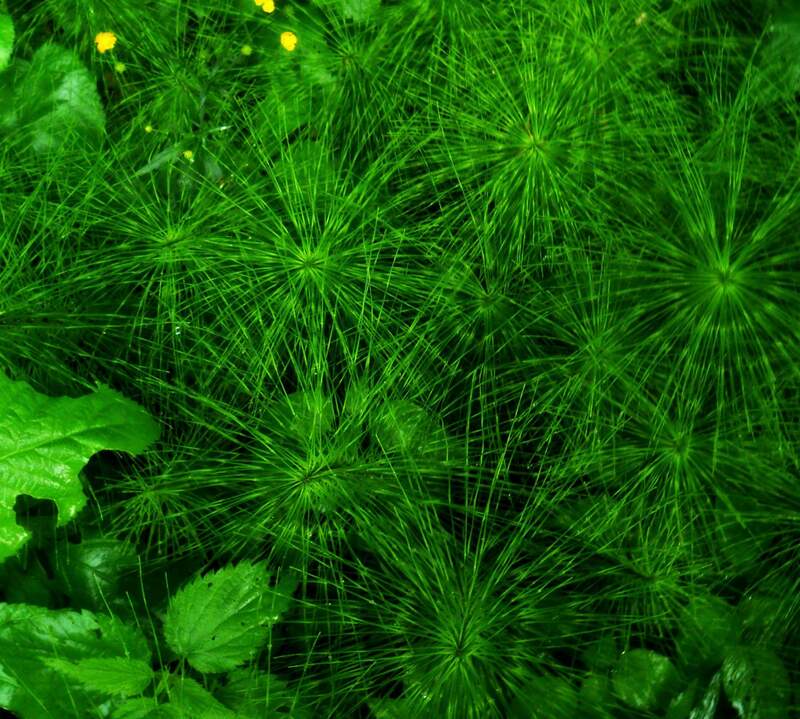 You might know it as Field horsetail plant, since its latin name is derived from words ‘equus‘ – horse and ‘seta‘ – bristle. This plants grow in watery places such as meadows or streams and river areas. That said, imagine that once upon a time, hundreds of milion years ago, they were dominant species and could grow over 20m high. 😊 Fossils of those ancient plants are today’s source of coal. These days they usually grow up to 1.2m, even though some plants (Mexican gigant horsetail) might reach up to 8m.